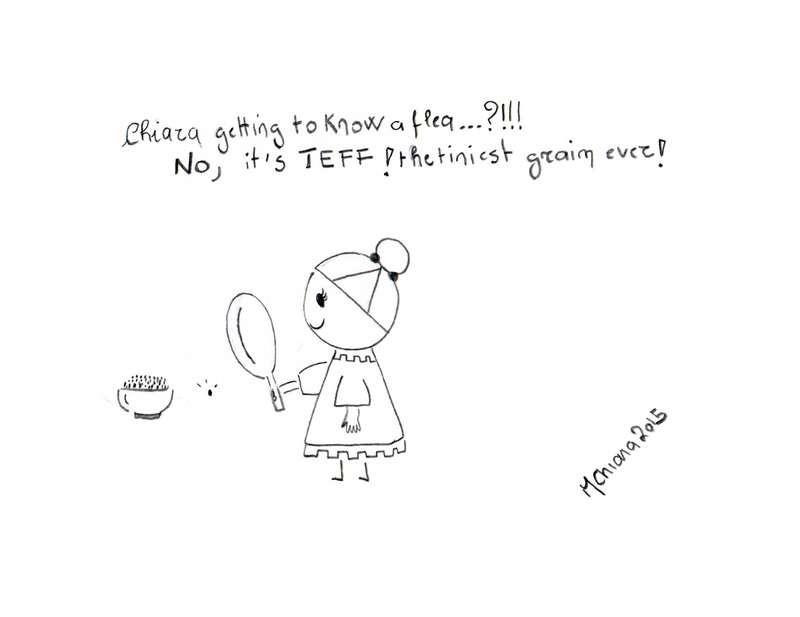 Teff is the tiniest grain in the world: you need 150 grains of teff to make one grain of wheat! It is still not well know in Europe but despite being so tiny it is packed with lots of important nutritional benefits. Teff originated in Ethiopia centuries ago, and it is used to prepare many typical dishes. 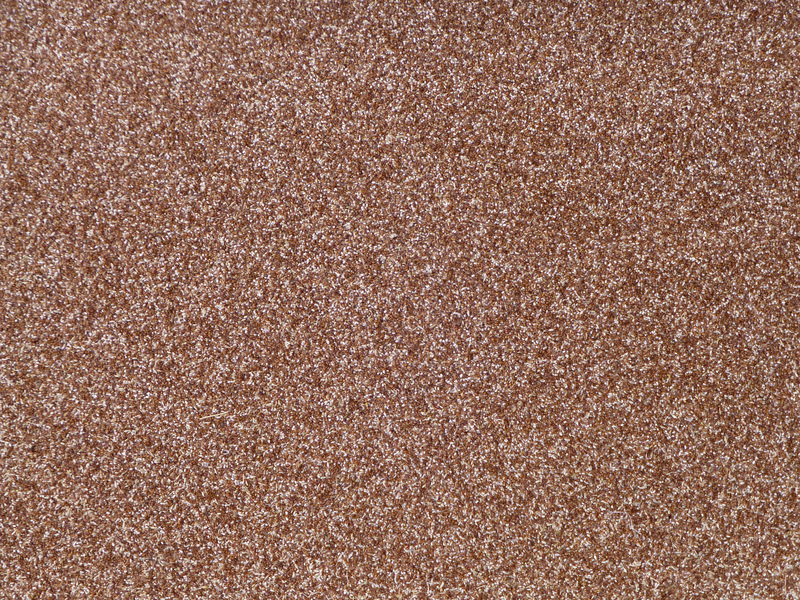 There are two kinds of teff: white and red. From teff we can mill flour and the white one is known to be the most expensive as it requires more advanced farming techniques. As per all the other cereals or grains, teff contains carbohydrates but it is also rich in fibre, that are very useful to counter balance the sugar level in our blood. Because teff is so small, it is difficult to separate the skin from the grain, so they are used together and that gives us a final product very rich in fibre. Teff is also rich in calcium, actually it has more calcium than milk, iron (that is easy to assimilate), potassium, and it is free of gluten. Another fantastic thing about teff is that it contains all the eight amino acids – as human beings we don’t produce them naturally and we need to get them from foods – the amino acids are what we might call the noble proteins. We can use teff in the kitchen in many ways: as flour for baking or to thicken our soups, as a grain for salads and yoghurt toppings and now there is also teff pasta that is starting to be available in stores. So many good reasons to start using this superfood in our daily meals.